Benjamin Misko founded the firm in 2009. He previously worked for downtown insurance defense firms, but started his own practice in order to work for disabled and injured individuals, not insurance companies. He lives with his wife and two dogs in Mid-City, New Orleans, and is an avid supporter of the Louisiana Society for the Prevention of Cruelty to Animals, to which he donates 1% of his firm’s annual profits. 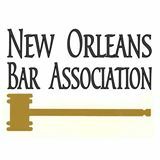 Ben is a member of the Louisiana State Bar Association (LSBA), New Orleans Bar Association (NOBA), National Association of Social Security Claimants’ Representatives (NOSSCR) and the Louisiana Association for Justice (LAJ). 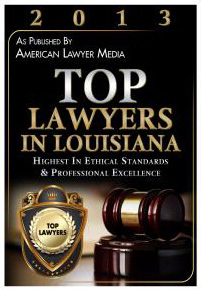 He is licensed in all Louisiana state courts and the Federal Eastern, Central and Western Districts of Louisiana, as well as the Federal Fifth Circuit Court of Appeals. His Louisiana state law license entitles him to represent Social Security Disability clients throughout the entire Southern Gulf Coast. 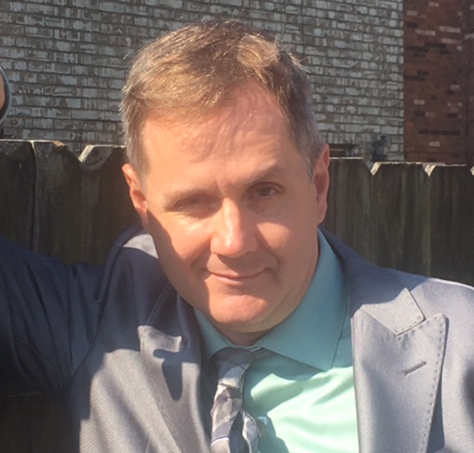 Mr. Misko went to Tulane University’s Law School, where he won the prestigious Taylor, Porter, Brooks Merit Scholarship, was elected the Senior Articles Editor for the International Law Journal and externed for the Honorable Lee J. Romero. Prior to that, he graduated from Pennsylvania State University in 2002, where he earned a double major in Speech Communications and Political Science, with a minor in Dispute Resolution. While at Penn State, Ben was elected President of Phi Eta Sigma honors fraternity, volunteered with the Second Mile Charity and played on Penn State’s ACHA ice hockey team. Rae is a native New Orleanian. She graduated from Dillard University with a Bachelor of Science Degree in Public Health Administration, and The University of Phoenix with a Masters of Art in Organizational Management. She has over 16 years’ experience in case management and is passionate about helping people with disabilities. 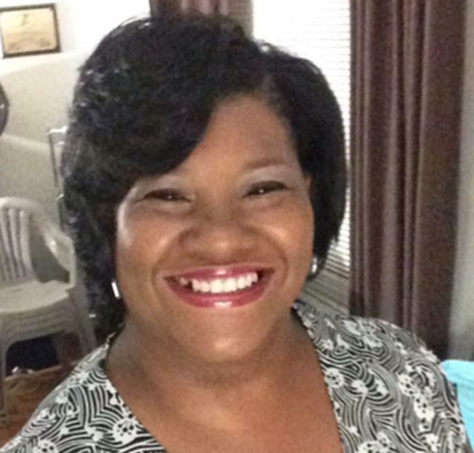 Rae is the case manager for SSD clients with last names L-Z and her extension is 413. 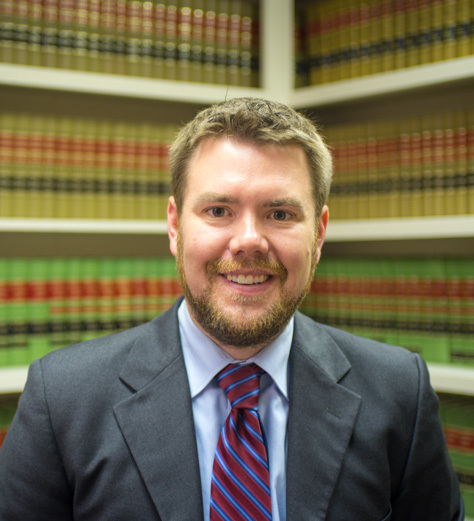 Aaron Weaner has served as a Case Analyst at the Law Office of Benjamin Misko since 2014. He earned his Juris Doctorate from Loyola University New Orleans College of Law, after earning a Bachelor’s from Defiance College and a Master’s in History from University of South Carolina. Subsequently, he served our country for six years as a Medical Sergeant, including a three-year foreign deployment to South Korea. While attending law school, he volunteered and worked for two years in the Homeless Advocacy Division at Southeast Louisiana Legal Services, primarily focused on helping clients obtain badly-needed Social Security Disability benefits. At the office, he is known for his sense of humor, tireless work ethic and generally sunny disposition. He is a thorough and keen case analyst, devotedly helping people with their social security disability claims.